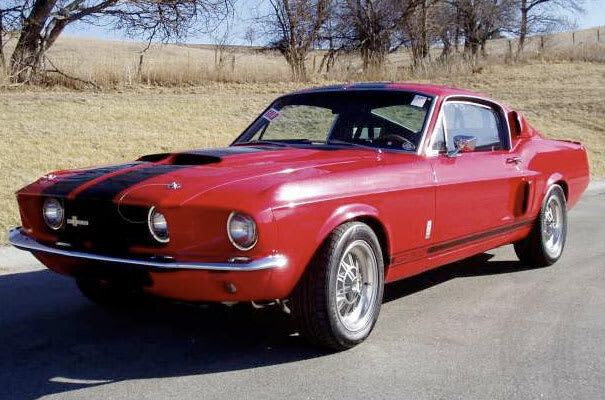 Complex says: According to the report, former Van Halen frontman Sammy Hagar owned this Mustang from 1989 to 2006, when he sold it to Barrett-Jackson Auctions. Mr. I-Can't-Drive-55 had it customized in 1992 with Ford go-fast parts. If you want to buy it, you have to hit up the people at Mike's Classic Cars in Nebraska. Big money talk.